Updated For 2019: Luxury inside a convenient stuff sack. Learn more. 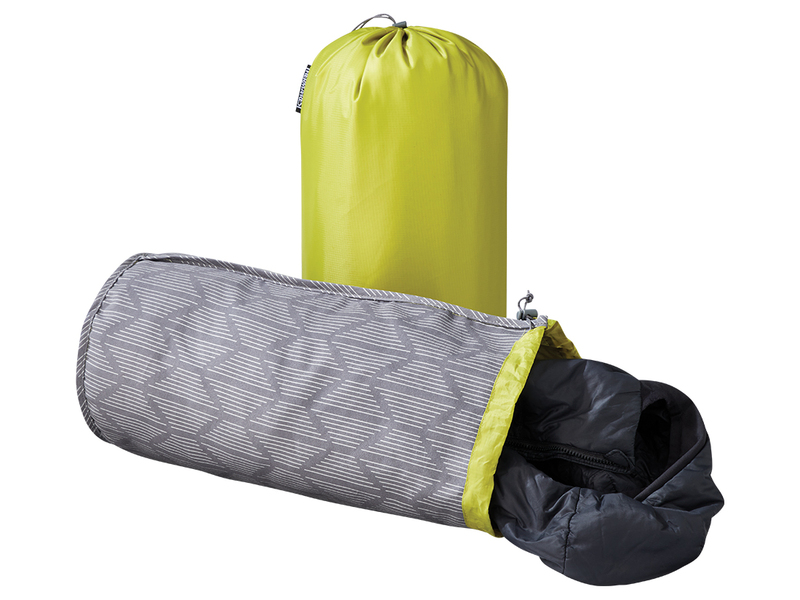 Use this ultralight, all-purpose stuff sack for whatever you need - a sleeping bag, clothes, etc. 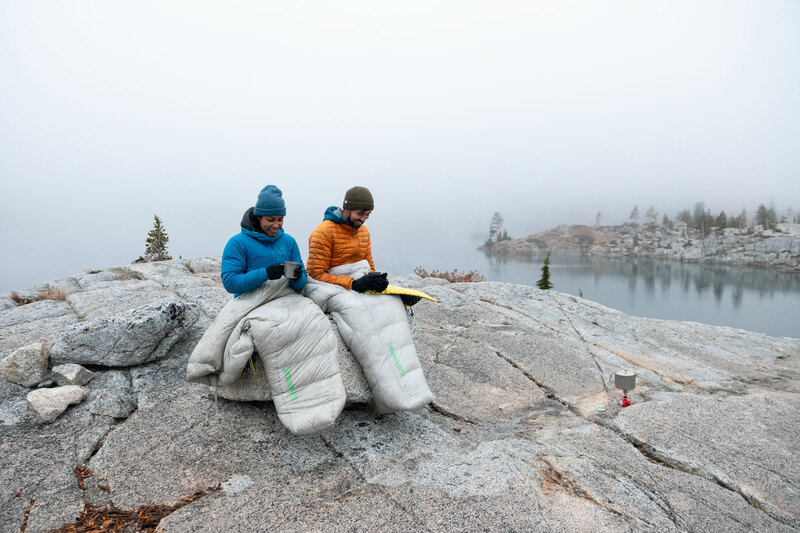 Then just turn it inside-out at camp and fill it with extra clothing to create an instant pillow without feeling like you had to carry one. Features a brushed polyester lining and a 20D polyester exterior. 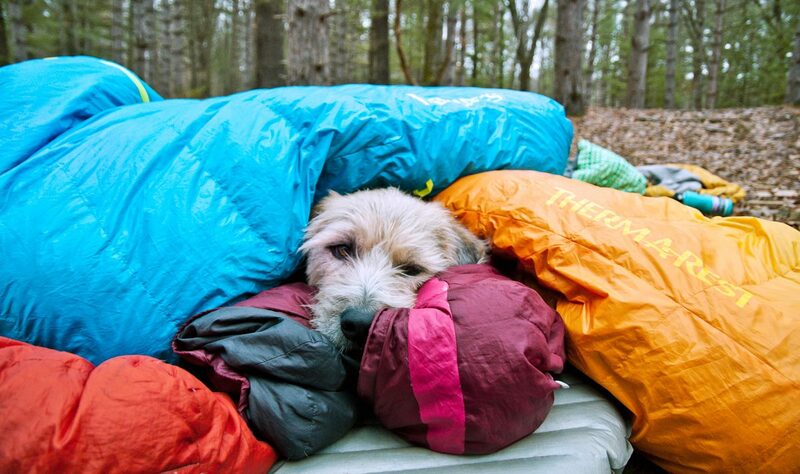 Backcountry Versatility: Use it as a 12-liter stuff sack on the trail; Use it as a pillow at camp. 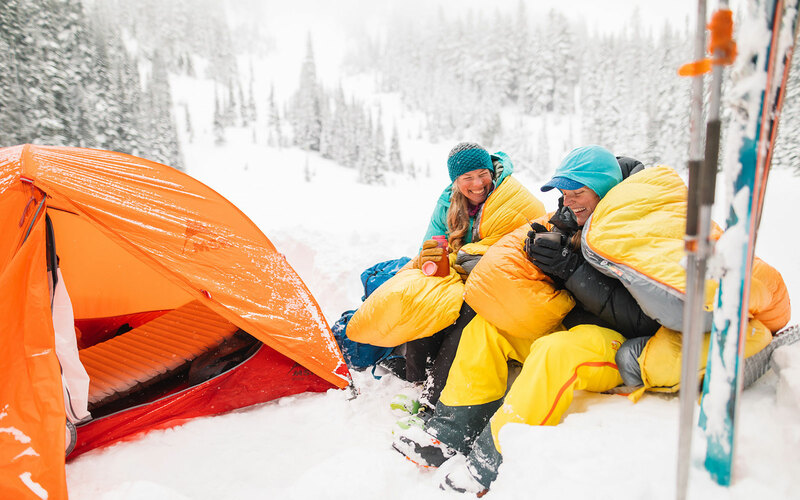 Reversible Design: Tough polyester exterior with a brushed polyester lining on the inside.